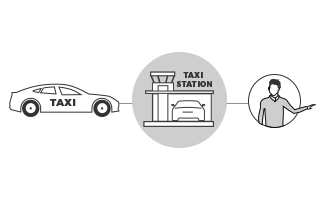 DAV's protocol allows anyone to utilize transportation services or put their own manned or autonomous vehicles on the network, creating a decentralized peer-to-peer transportation ecosystem. DAV allows autonomous vehicles to discover each other, as well as service providers, and clients around them. 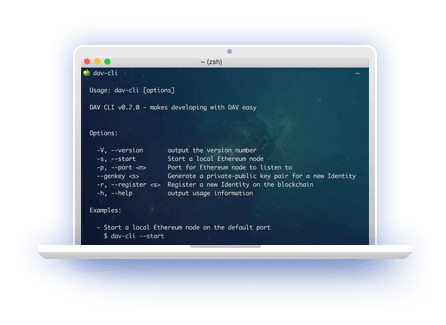 DAV implements decentralized node discovery using a peer-to-peer protocol that does not rely on a central server. Instead, nodes are listed in a distributed hash table which can be accessed in an extremely efficient way. Trustless cooperation between buyers and sellers of transportation services is achieved using a series of specialized smart contracts. These smart contracts enable multi-party contracts between buyer, seller, and when needed, between arbitrator, insurer, and others. 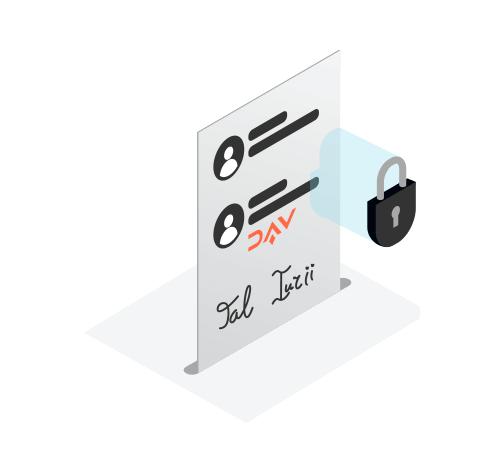 These contracts are tied in directly to the DAV token, guaranteeing financial resolution for transactions between multiple parties without requiring any pre-established trust. 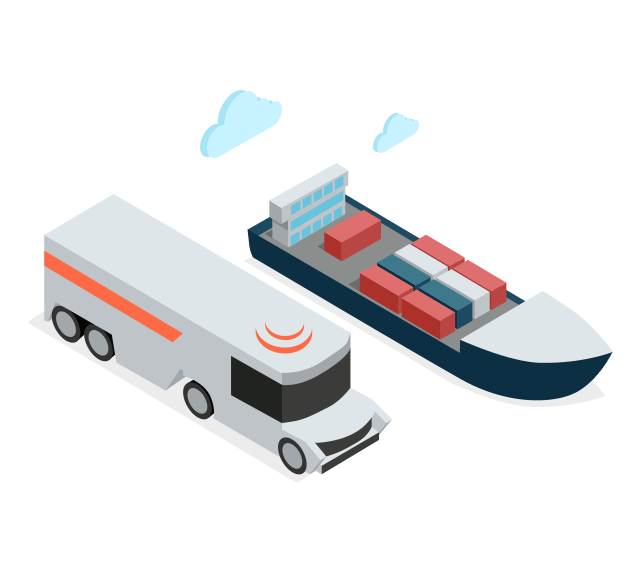 The DAV Alliance brings together members of the transportation industry so that we may collaborate on standards and innovations for a global decentralized network. 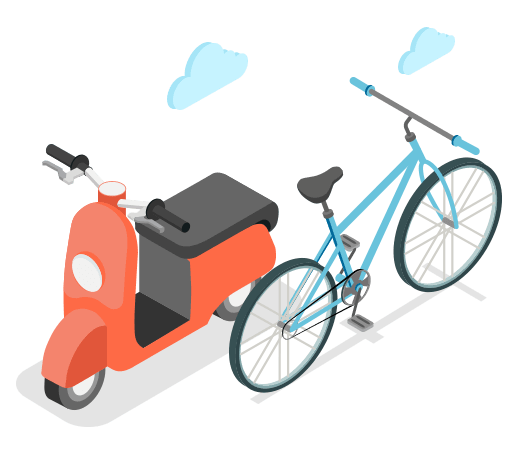 The Mobility Open Blockchain Initiative (MOBI) uses blockchain and related technologies to make mobility safer, more efficient and greener. 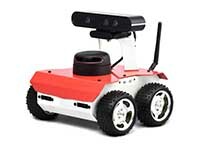 Global Robot Expo is an international exhibition on robotics, related technologies and innovation. 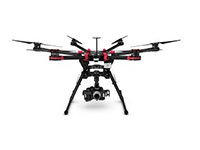 Delivers strategic insight about emerging commercial and civil drone (UAV) markets. 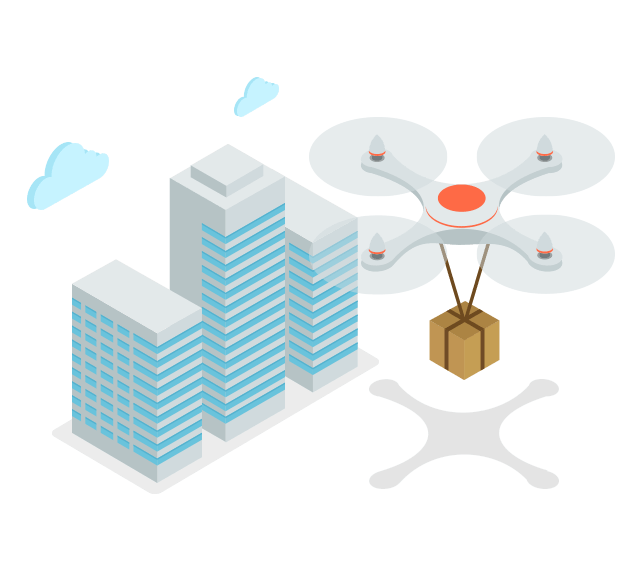 Drones-as-a-Service for inspections, control, registration and monitoring of industrial operations. Provides a secure mobile one-tap payment solution for refuelling electric and gas vehicles on the DAV network. 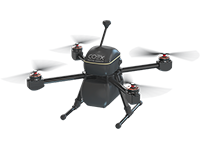 Offers sophisticated drone software platforms for operations and UTM. Engaged in a mission to uplift and enrich developing nations with financial technology and modern infrastructure offered by strategic partners. Provides fiat onramp solutions for DAV network participants. Provides selected technology innovators with accelerator programs, strategic capital and planning, and management support. 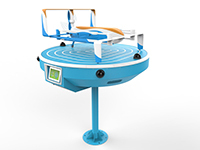 Offers a focus on drone innovation. Our token sale is now closed and we've successfully raised 40,726 ETH. Thank you to our amazing community for all your ongoing support! Knowing the importance of your trust, we believe we’ve built DAV as one of the most open and transparent organizations in the world. Get to know our team! We'll be highlighting the most important technical and business developments we're engaged in every week. DAV is an open source Software platform that allows anyone to buy or sell transportation services in a decentralized market. 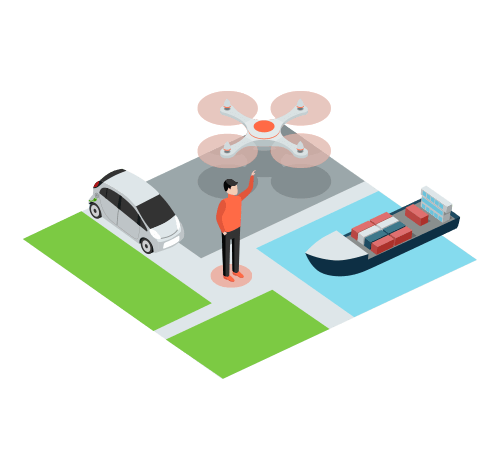 DAV integrates into any vehicle (car, drone, ship), enabling those vehicles to discover, communicate, and transact with one another. This shapes a decentralized manned transportation network today and is the underlying infrastructure for an autonomous transportation network tomorrow. 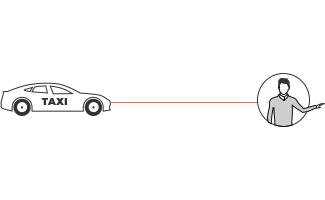 DAV accomplishes this through the DAV protocol which connects vehicles, users, and service providers all on one network. 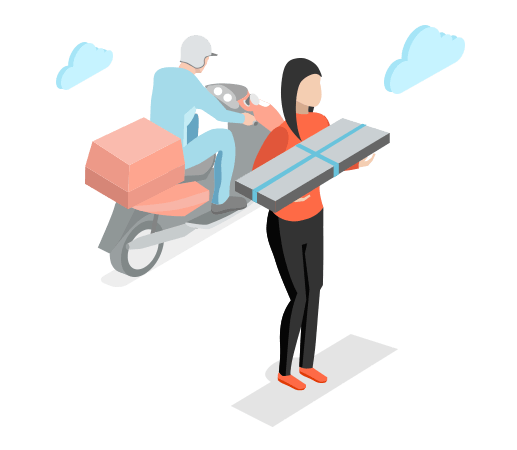 DAV takes the P2P information transfer capabilities of the internet and the P2P value transfer made possible by the blockchain (in this case, via the DAV token) and brings them to their next logical conclusion, enabling P2P transfer of physical goods. 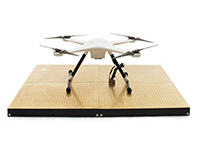 Consider this scenario: a package needs to be delivered using a drone. The parties involved include a sender, recipient, drone operator, goods insurer, and arbitrator. The blockchain, and specifically smart contracts, enable us to conduct these kinds of transactions P2P, directly between these parties, without needing an intermediary, thus reducing costs to all parties while providing them with the assurance they need to conduct business without necessarily trusting each other beforehand. 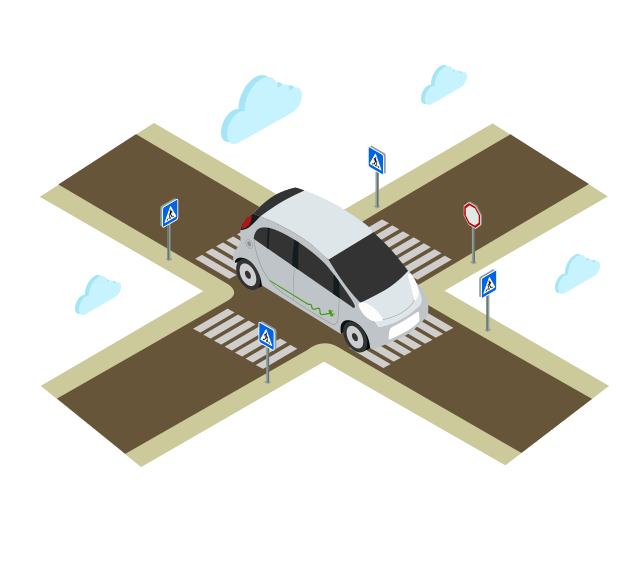 Autonomous Vehicles seem far in the future, how can this be applied today? Today our protocol creates a decentralized internet of transportation with the manned vehicles on the road and in the air that we see today. We’ve built the underlying infrastructure that allows these vehicles to discover, communicate, and transact with each other utilizing the blockchain technology. This same infrastructure will allow autonomous vehicles to discover, communicate, and transact with each other. 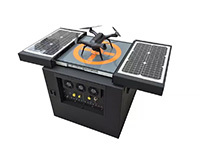 Although autonomous cars and trucks have not yet achieved mainstream adoption, the world is awash in innovation in autonomous drones. Companies large and small are popping up around the world offering autonomous drone services to industry and the public. Look up what Amazon is doing, or 7-Eleven, or Flytrex and you will see solid evidence that autonomous drones have arrived and are rushing in to fill a massive service void. 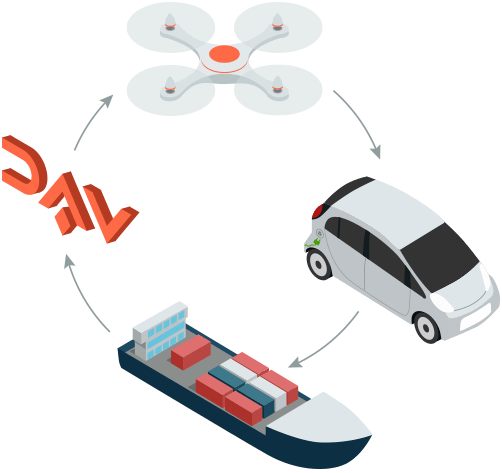 Utilizing our protocol with autonomous vehicles, DAV will first focus the technology on the drone and rover market which is right on the cusp of mainstream adoption. Autonomous cars, buses, trucks and marine vehicles will be addressed in due course. What is the purpose of the DAV token? Why use a new token? Why not use ETH or any of the existing ones? DAV tokens are essential for a truly decentralized transportation marketplace. The DAV token is needed for users to participate in the innovative DAV platform. 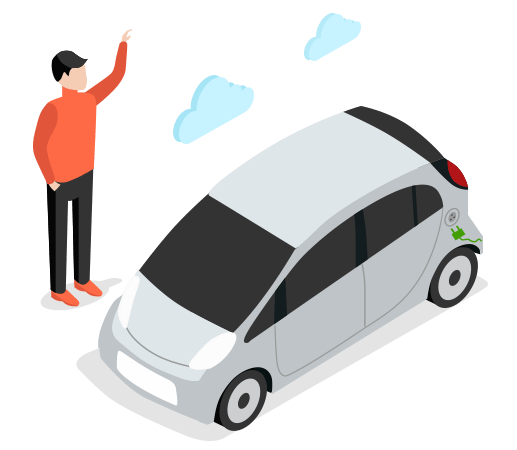 Today vehicle owners and service providers who see the value of a decentralized transportation ecosystem will benefit from historically low barriers to market entry (enabled by the DAV platform), along with operational optimization. The same goes for AV owners once more AV's hit the market in the coming years. How will vehicles get DAV software? Will the manufacturer have to allow or does this all happen aftermarket? We are working on this on more than one level. 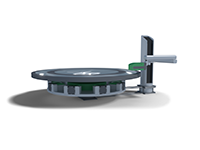 First, we have software that can reside outside of the vehicle (i.e., either on a remote server, or onboard an aftermarket component attached to the vehicle). 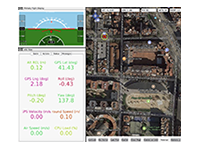 This software can speak with the vehicle using its existing APIs to give it commands, receive telemetry data, and more. We are already working with a number of vehicle manufacturers (both manned and autonomous) this way, both integrating with their existing APIs, and working with them to open new API capabilities. 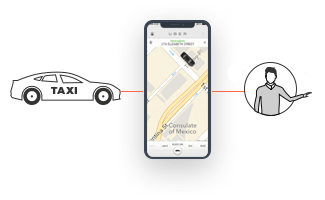 Second, there are common standards emerging for vehicles that will allow the addition of external ""apps"" to the vehicle's IVI (with appropriate permissions, of course). We are in touch with someone who has been doing a lot of great work on this over at Automotive Grade Linux, and we are looking into that as well. Finally, we will be working with manufacturers to integrate DAV technology directly into their vehicles. This will happen at a later stage, but we are already in talks with a few companies about this at the moment. To make this possible, we are creating developer tools and SDKs for different programming languages and platforms. 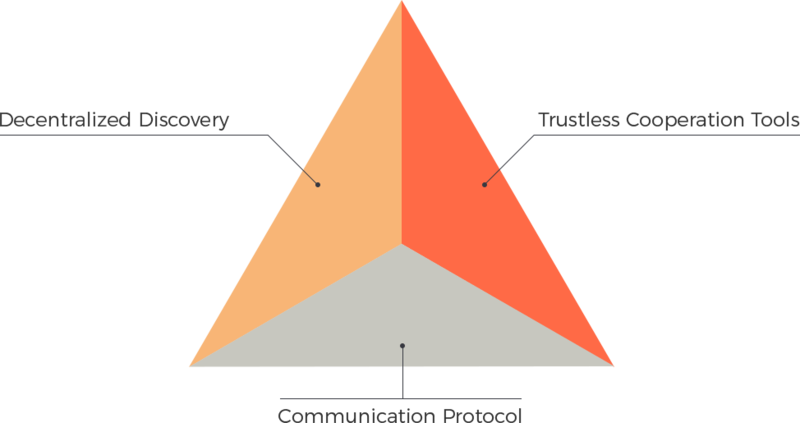 These tools ease third-party development and allow our partners to focus on their core business by abstracting a lot of the complexities of working with blockchain, doing decentralized communications, etc. What blockchain will DAV be built on? DAV is built on the Ethereum Blockchain. Will scaling on the Ethereum Blockchain be an issue? We are looking at various approaches to improve transaction times and lower fees (which is critical for micropayments), including using side chains, but we have not announced anything yet. We are also in discussions with several partners who can solve for any scalability issues. We chose the Ethereum platform because it has by far the greatest concentration of developer talent working on it in the blockchain space. 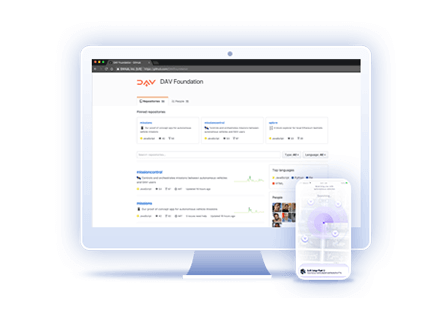 The core development team at the Ethereum Foundation is heavily supported by game theorists and formal verification experts, and they have ample funding. To top that off, the commercial and industrial interests that have aligned with the Ethereum blockchain are global heavyweights: Cisco, Deloitte, Intel, Mastercard, Pfizer, Credit Suisse…just to name a few. 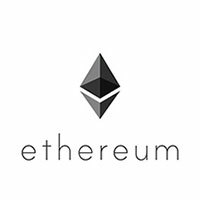 With that kind of backing and interest, we feel Ethereum is currently the protocol with the greatest chance for global adoption at this time. To address your concerns about transaction speed and congestion, we’d like to highlight that we need to be looking at potential rather than current status. We all recognize that it is still early days for blockchain technology, and thus the foundations are currently being built for future use. Vitalik Buterin recently said, “I expect 2018, at least within the Ethereum space that I’m best able to speak about, will be the year of action. 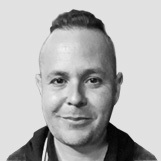 It will be the year where all of the ideas around scalability, Plasma, proof-of-stake, and privacy that we have painstakingly worked on and refined over the last four years are finally going to turn into real, live working code that you can play around in a highly mature form in some cases on testnets, and in some key cases even on the public mainnet. Everyone in the Ethereum space recognizes that the world is watching, and we are ready to deliver.” Having said all that, our gifted CTO and CEO are both accomplished technologists who keep a close watch on the broader ecosystem, and should another platform make a better case for the success of DAV, migration would be an option. 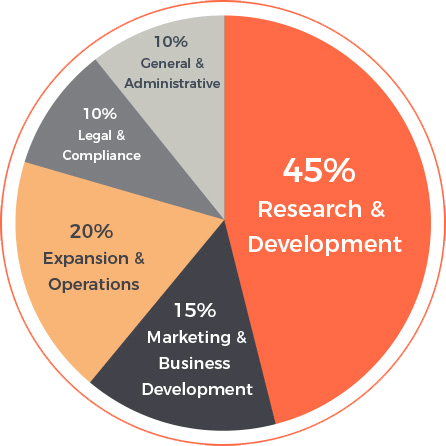 DAV's team consists of successful entreprenuers, innovators, blockchain experts, and autonomous vehicle specialists. Our team, together with our advisors, partners, and community, are building the future of transporation together. You can learn more about who we are in our Team section. Where is your project incorporated? DAV is a registered non-profit foundation in Treforma AG, Grabenstrasse 25 6340 Baar, Zug, Switzerland. The team is located in Tel Aviv, San Francisco, Vancouver, and Switzerland. When was your token sale? 11 June, 2018 to 25 June, 2018. Our token sale was restricted for persons from certain jurisdictions including the US or China. When will the token be listed on exchanges? We are currently in discussions with several large exchanges and will let our community know once we have confirmed dates. Where is the foundation registered? 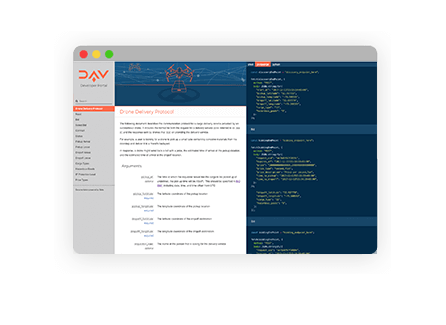 Join the DAV Telegram channel for 24x7 responses to your questions from our team. Dr. Alan Messer has been a worldwide leader in advanced software and intelligent services for connected consumers for 20+ years. 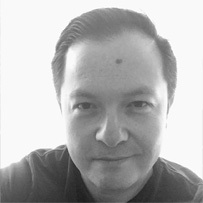 Alan is an industry consultant and was formerly Vice President of Software and Innovation and CTO of Global Connected Consumer eXperience at General Motors where he led GM's work on products, platforms and future technologies for the Connected Car and Services. 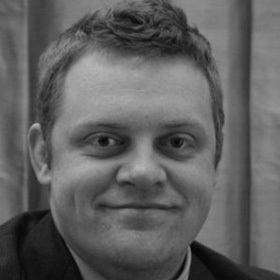 Alan has worked at a variety of consumer electronic companies including Samsung Electronics, HP, and Sony Electronics. A former NASA astronaut, Space Shuttle pilot/commander, and NASA Associate Administrator for the Exploration Mission Directorate. He was an Air Force instructor pilot, F-15 fighter pilot and test pilot. 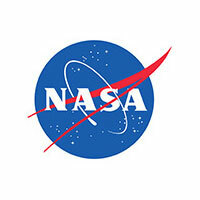 He has held positions in the aerospace industry and has been a college professor. He currently is president of Doc’s Aerospace LLC providing flight test and technical services to all sectors of aerospace from rockets to drones. Ming is an MIT alum who studied Computer Science and Media Arts and devoted the greater part of her career to leading tech design and development projects as well as working with top level inventors, scientists and educators to bring tech innovation to life. Both her business background and interest in regulatory matters was put to good use, benefitting both the Ethereum Foundation, where she was the Executive Director and board member from July 31, 2015-January 31, 2018, as well as the greater blockchain community. She notably ran three highly successful Ethereum conferences (Devcon 1, 2, and 3) while increasing the number of projects, teams, and R&D contributors by three times, and growing the organization’s resources by over 300 times during her tenure. 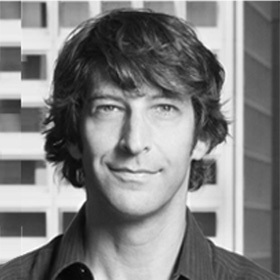 Serial entrepreneur and investor known for his work founding and running companies such as Equinix, Digg, Revision3, SimpleGeo and Opsmatic. 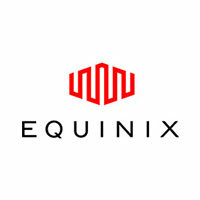 Equinix, which Jay founded and was its CEO, is currently the largest datacenter provider in the world, providing datacenters to Amazon Web Services, Microsoft Azure, and others. In 2008, Jay was selected by Time Magazine as one of the 100 Most Influential People in the World. Core developer with the Ethereum Foundation and a key engineer behind the Ethereum Virtual Machine. Served as a sitting member of the ANSI/ISO C++ standards committee and as a Principal Member of Technical Staff with the Java Products Group at Oracle Corporation. Holds a Ph.D in Quantitative Psychology from Cornell University. Known as the “Gandalf of Ethereum” and is a passionate apocalyptic electric blues guitar player. 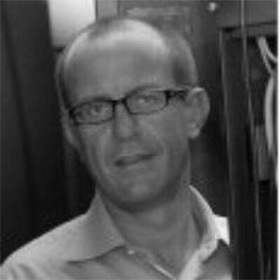 Head of Emerging Technologies for SAP Leonardo Digital Supply Chain & IoT Business Unit. 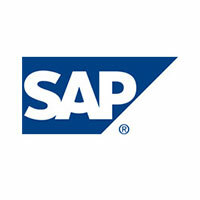 Operating at the intersection of business and technology, she leads a product development organization at SAP with the charter to incubate, build and deliver disruptive transformational enterprise-class innovations to customers combining technology assets from SAP with cutting-edge open-source technologies. With 20 years of experience in redefining enterprise computing, she is passionate about solving world problems leveraging breakthroughs in technology. Creator and Chief Developer of the Ethereum Name Service, as well as the founder of the highly successful Ether Cards. 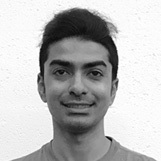 Has been involved as a software engineer and architect in Ethereum since 2016. 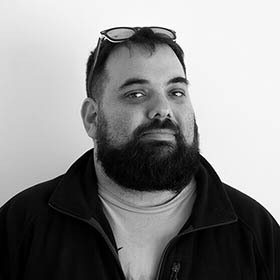 Brings deep knowledge in both hardware and software engineering, and seven years of experience across multiple roles with Google. 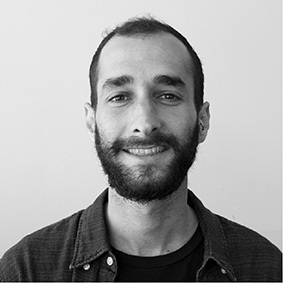 Nick is a maker and loves to develop ideas all the way from conception to seeing them in the hands of users. 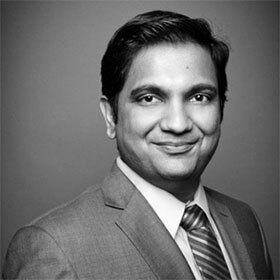 Biren Gandhi is an executive leader focused on identifying key technology trends and accelerating their adoption through acquisitions, development or partnering. He has built a successful track record of bringing innovation to life through strategic collaborations with startups, venture capital firms, universities and partner ecosystems. 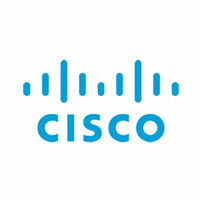 Recently, Biren spearheaded strategy & incubation for some highly disruptive technologies at Cisco. Few of them included the Internet of Things (IoT), Fog Computing, Drones/UAVs, Blockchain, Deep Learning, Robotics and Artificial Intelligence. 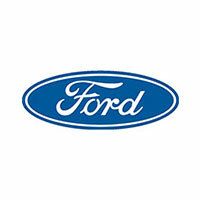 Head of Partnerships & Digital sales at Ford Motor Company where he leads the efforts to form partnerships across technology, product and services for Ford Mobility organization as well as the sales team leading digital services. Sai is deeply involved in strategy development, execution and investment thesis for the future of automotive services ranging from telematics, autonomous, urban mobility and digital services. He is passionate about the intersection of key technologies like AI, Machine learning, Digital assistants, Blockchain, IoT and wireless which enable this transformation. 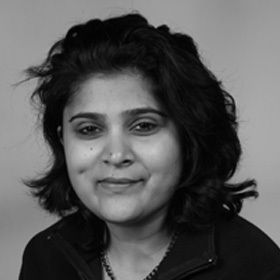 Previously, Sai was a Director of Corporate Strategy at Verizon. His 11+ years in wireless product management & strategy experience spans Wireless & IoT technologies, digital services spanning M&E, Ad-tech, commerce, healthcare and fintech where he holds a couple of patents. He's helped create several Centers of excellence & R&D units covering key technologies like AI, Digital assistants, NLP, and IoT platforms. Director of Autonomous Systems at UPS. 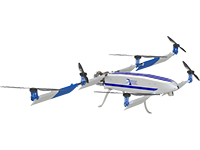 Portfolio includes the application of UAVs (Drones), Driverless Vehicles and Robotics in supply chains. 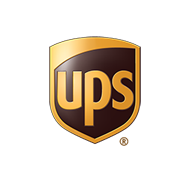 A logistics and emerging technology expert with 31 years at UPS. Holds an undergraduate degree in Industrial Engineering from Rutgers and a Masters in Management Information Technology from NJIT. Devoted to his family and is motivated to build a better world for all. 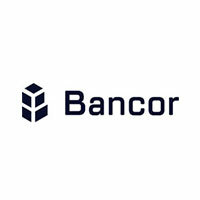 Co-Founder and Product Architect at Bancor. An outspoken thought leader on cryptocurrency since 2011. Founder of MetaCafe, one of the fastest growing video sharing sites reaching over 50m uniques at its peak. 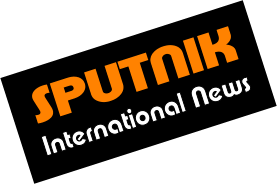 Previously, founded Contact Networks, one of the first social networks in 1999. 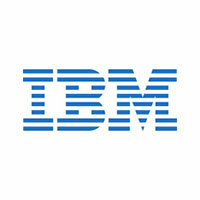 Vice President, IBM Global Technology Services. Serves as Worldwide Head of Technology Innovation & Architecture across the entire IBM Services organization. Leads the new AI & Automation Service Delivery worldwide mission. Brings 20+ years of engineering leadership experience and a unique combination of technology vision and business acumen. Has managed global software development organizations with engineering workforces numbering in the thousands. An IBM Master Inventor with several high value patents in his name. Holds a doctorate in Physics from Milan State University. 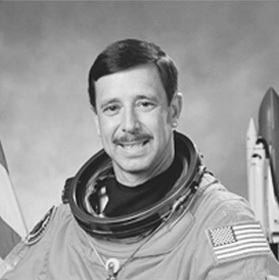 A former Marine aviator, NASA astronaut, Space Shuttle pilot/commander, as well as an executive at the FAA. During his time with the U.S. Marines he served as a test pilot, maintenance officer, and weapons and tactics instructor. 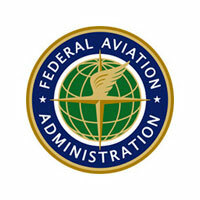 While at the FAA he served as Deputy Associate Administrator for Commercial Space Transportation. 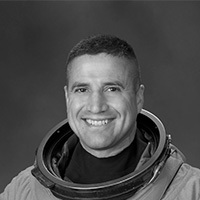 He later worked on expandable space stations while Director of the BA330 Crew and Cargo Program at Bigelow Aerospace, and remains active in the space and aviation sectors. He holds an undergraduate mathematics degree for the US Naval Academy and a Masters of Science in Engineering Management from the Florida Institute of Technology. A senior executive, strategist, and investor, with a strong expertise in blockchain, cryptocurrencies and encryption. In 2003 created the world’s first smartphone encryption system distributed in over 50 countries. 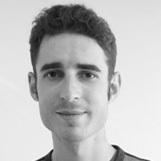 Noam is an aviation enthusiast and a multi engine rated pilot. 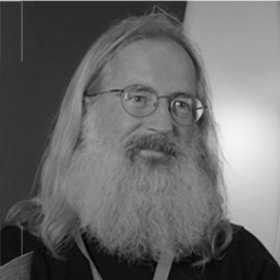 A developer and entrepreneur for over 20 years, a published O’Reilly author, an invited expert on the W3C Automotive Working Group, and a coder since the age of 8. Experienced in building and leading R&D teams in startups and organizations. 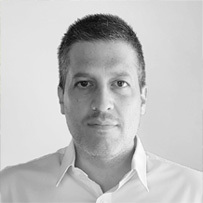 Previously R&D Director and VP of Product at Somoto (TASE: SMTO). 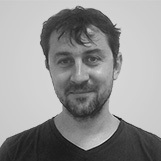 Core contributor and lead developer of many influential open-source projects. John is the former External Relations lead for the Ethereum Foundation and was a senior member of the Devcon3 team. 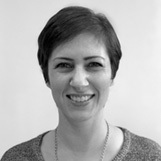 An experienced senior manager in the technology industry, particularly in strategic communications and marketing roles. He has served on multiple boards for non-profits, for-profits and in economic development. He has a passion for the study of human behaviour and is a graduate of the MBA program from Royal Roads University in Victoria, Canada. An entrepreneur, investor, and doer for over 10 years across a multitude of industries. Critically involved in the blockchain and cryptocurrency space at large. Has worked with companies such as Google, Oracle, Salesforce, and SAP to develop their brand and implement marketing strategies. A pay it forward mindset and focus on building genuine relationships. An outdoor and adventure enthusiast. Former Director of Military Cyber Products Gold Line Group and CEO of Pegasus Intelligence. Experienced in Freight Forwarding, Customs Brokerage and transportation. Technology and Futurist enthusiast. 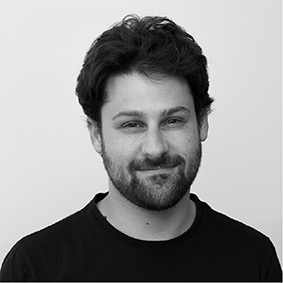 Curious Digital Product Designer (UI/UX) with passion for Technology, Design and anything in between.8+ years of experience with various startups in Israel and Abroad, Specialising with Mobile apps, Websites, Marketing Materials and much more. Bachelor of Computer Science with over 6 years of experience working for companies around the world. Has created websites for a variety of industries, including cryptocurrency, shipping, services, developer tools, and more. Graduate of the Technion Institute of Technology with a Masters in City and Regional Planning. Previously Transportation Planner and Coordinator of Electric Vehicles North Texas, the electric vehicle stakeholders group of the DFW Clean Cities Coalition. 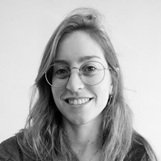 Hadar is experienced in corporate administration and office management. She has a keen interest in project coordination for blockchain related projects. She is a B.A graduate in Social Science with exceptional interpersonal and organizational skills. 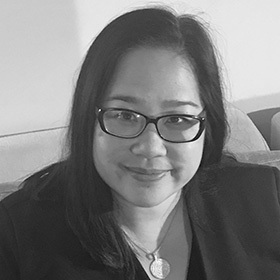 Previously Business Solutions Manager at Verint Systems in Singapore (NASDAQ: VRNT), experienced in crafting complex cyber security & communications solutions for governments all across Asia Pacific. 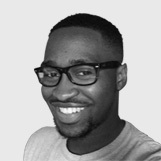 Alick is an active Blockchain advocate since 2011 and holds a Private Pilot license. Video Creator with over 12 years experience in creating promotional and marketing materials in various fields as well as creative and technical consultant. 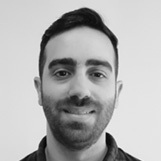 Previously the Video Department Manager of Newshound Media, an International Media Production Agency and Content Creator for Maccabi Healthcare Services, the Phoenix Insurance, i24 News and more. 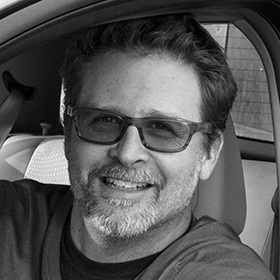 Bradley Berman is a leading writer about electric vehicles, car culture, and the future of transportation. He contributes to The New York Times, MIT Technology Review, and others. He also makes odd documentary films. Co-founder of Fi Club, a disruptive peer-to-peer sharing platform allowing users to bypass ISPs and instantly buy and sell internet access from each other. 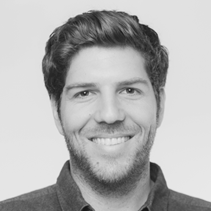 Previously Product Manager at Iron Source, leading the company’s flagship product - a mobile SDK for Android and iOS developers, integrated in more than 100K mobile apps. 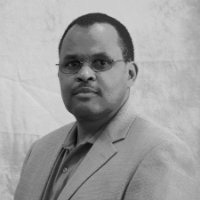 Founder/CEO of Bitkoin Africa, a cryptocurrency exchange for Africa. A multidisciplinary software developer with extensive experience with different aspects of software development; frontend and backend Web development, cryptocurrencies, Android, iOS, IoT, Machine Learning, and Virtual Reality. A multi-disciplinary technologist with over a decade of experience. Involved with the crypto world since 2014, and coding Solidity for the past year. Experienced in multi-disciplinary development, including scalable systems architecture, signal processing, machine-learning algorithms, and scalable distributed systems solutions. 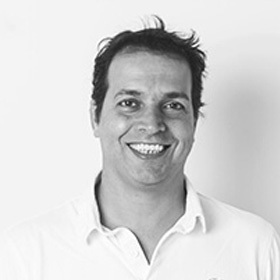 Previously CTO & co-founder at AbiliSense. 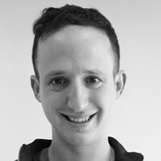 An experienced software engineer who developed critical and scalable systems in the israeli army. 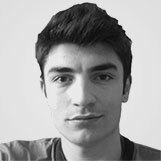 He is a computer science graduate, and has enthusiasm for a lot of fields such as autonomous transportation, machine learning, blockchain and more. B.Sc in Computer Science and Economics with deep knowledge in web development. 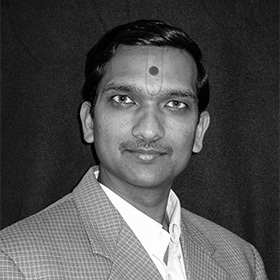 He has vast experience in designing and developing end to end applications. An artist and maker. Graduated with a Master's from NYU. Post doctoral resident at NYU working on AR/VR, AI, hardware, robotics, self driving cars, and blockchain. Previously co-founded three startups, and brought countless projects to life. Tung is the former General Counsel for the Ethereum Foundation and served as Securities Commissioner for the State of Hawaii for over 8 years. She began advising Ethereum at the launch of their platform in July 2015, becoming their first general counsel until April 2018 when she joined the DAV Foundation. An experienced lawyer and former regulator with expertise in aviation, securities and corporate matters, she has worked on Wall Street and advised in-house in both public and private companies. She began her law career clerking on the US federal appellate court (10th Cir) and on the Constitutional Court of South Africa. 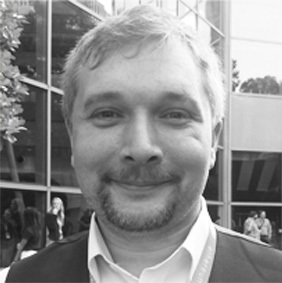 Open source enthusiast with almost 20 years of software development and management experience. Google Certified Data Engineer. 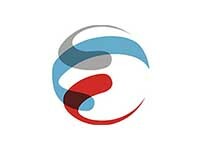 Expert cloud technology solution architect. Loves BigData and machine learning. Designed and developed high scale low latency services for companies such as AOL. A creative director, concepts developer and digital community pioneer. 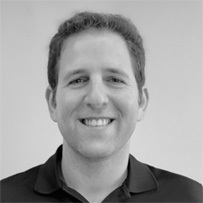 Gilad has a solid track record as a marketing and branding expert, leading marketing efforts in a range of companies. 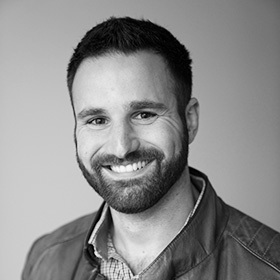 His specialty is in understanding people, and developing unique marketing strategies that lead to a genuine relationship with the target audience. 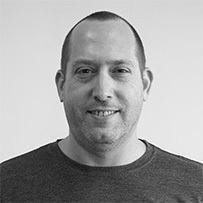 Gilad led the Marketing Operations team at Colu, a pioneering startup that has developed a blockchain-based digital wallet that empowers local businesses and communities. He has a deep passion for travel and finding the next amazing destination. Interfacing research, design and code to shape intuitive digital experiences. Solving complex problems with user centred design and technology is always the common thread. 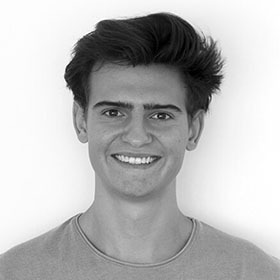 Founder of a digital agency in Amsterdam and five years experience in digital product development & brand and experience design. Specialised in Frontend development and UX/UI Design. Born in The Netherlands in 1996, but not bound to any borders. Previously lived in Spain and Denmark, now living in Tel Aviv while finishing up his bachelor in Amsterdam. We're excited you're as enthusiastic about DAV as we are! We’ll be sending you an email once your KYC application has been processed with next steps. In the meantime you can check your whitelist status here. Remember to join our Telegram Channel as that will always be the place we first announce exciting news and updates happening at DAV. You can watch this video contribution tutorial to see how to participate in our token sale. 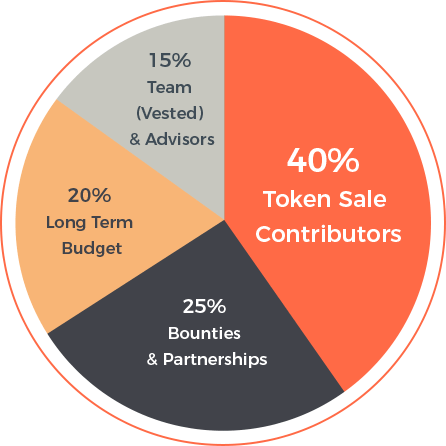 We appreciate your support and would like to show our thanks by giving you 3.5% in DAV Tokens of the total contributions for every member you refer. Read our step by step article on how to get earning today. 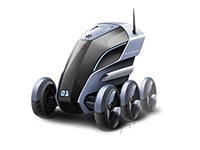 Welcome to the DAV family, we look forward building the future of transportation together! Thanks for subscribing, you'll receive an email shortly.